Recycling: Put A Cork In It! What Is "Put A Cork In It"? Put a Cork in It is a recycling initiative of the Rye Sustainability Committee. 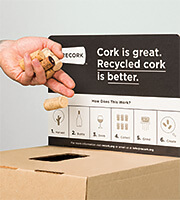 Area restaurants, wine merchants and clubs have signed on to participate in this simple exercise: Instead of tossing corks in the trash, participants recycle the cork in a receptacle provided by ReCORK, North America's largest natural cork recycling organization. The receptacle with the used corks is then mailed (at no cost) to ReCORK where the corks are re-purposed into new products, including shoe soles, fitness and yoga blocks, and surf board traction pads. Cork is a natural and renewable resource that can't be recycled into cork for wine bottles but can be re-purposed into durable new products, such as flooring. Every year, however, millions of corks get tossed into the garbage where they eventually end up in a landfill, never to be used again. In addition, the corks' small size doesn't lend itself to being recycled in most major recycling facilities, so recycling corks is rarely part of a residential recycling program. What's the solution? Bring your corks to one of the participating Put a Cork In It locations to help divert millions of corks from landfills and ensure that they're recycled into new products. 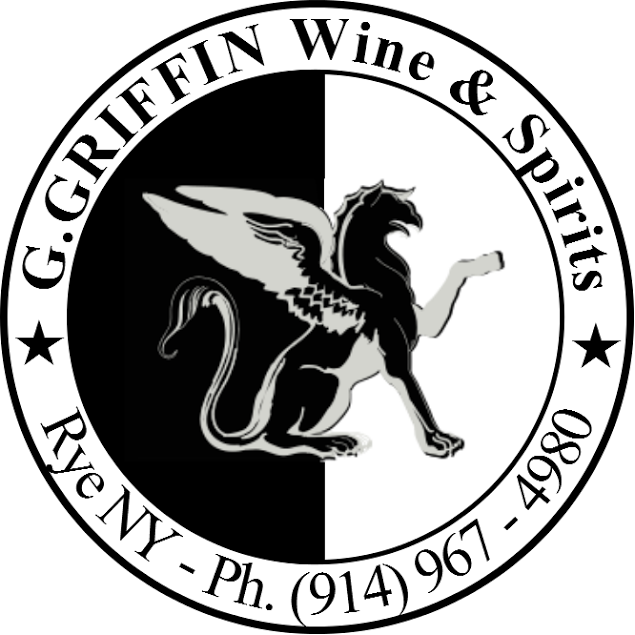 In addition to recycling their own corks, some of these establishments will accept corks from residents or, as applicable, members of their clubs. Please contact the participating establishments directly to confirm whether they will receive outside corks. Manursing Island Club's announcement of its participation in "Put a Cork In It"